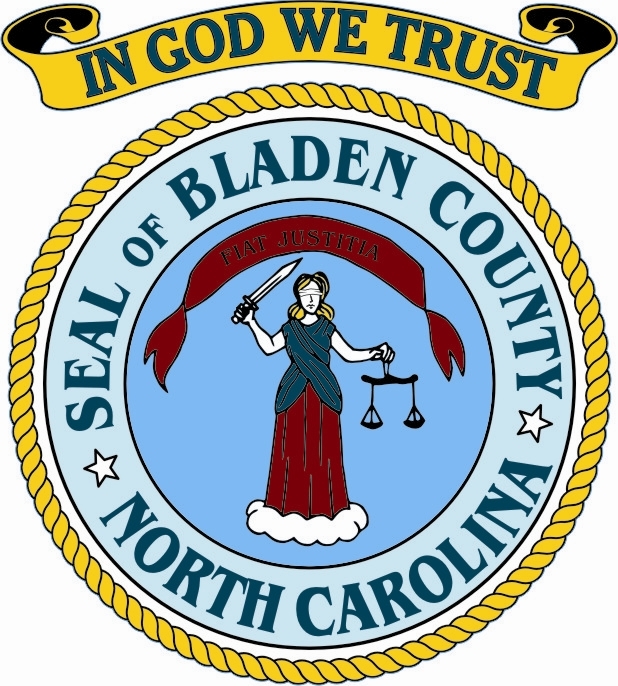 Once again this year we will be comparing Bladen County public official’s salaries with those of our neighboring counties. A reminder that when you look at these figures remember that counties have different tax bases thus some officials have more duties to perform that others. We will be listing the position, the salaries, the population of the counties and any other compensation that goes with that position. This week we look at County Economic Director’s salaries.